The open source eCommerce templates were created to specifically overcome these issues and enable you to create online retail stores instantaneously. Here we have compiled the top 25 open source eCommerce templates to help to get started with your very own online retail store. This open cart template is ideally suited for fashion stores looking to go out in the online market. The template is built with a responsive bootstrap framework and is compatible with all open cart versions including the newer versions. The template features a central slider with plenty of space thumbnail previews. The classic black and white retro styling of the template gives it an authentic look. The template features specific element block for links to other sections and also features plenty of space for adding new content. The template has a very specific color scheme and background image best suited for online retail stores planning to open business on tiles and other bath fittings. The template has a minimalist design and plenty of room for display of the products. Online drug stores are really stealing the show with their easy to access websites and online customer base. So don’t you want to get your hands on their little secret as well? If yes, then this template is the perfect match for you. The template is ideally suited for alcohol stores that wish to sell their products online. The black background with the special geometric patterns provides an authentic look to the template. The sidebar and the homepage slider can be effectively utilized to display the bestselling products. 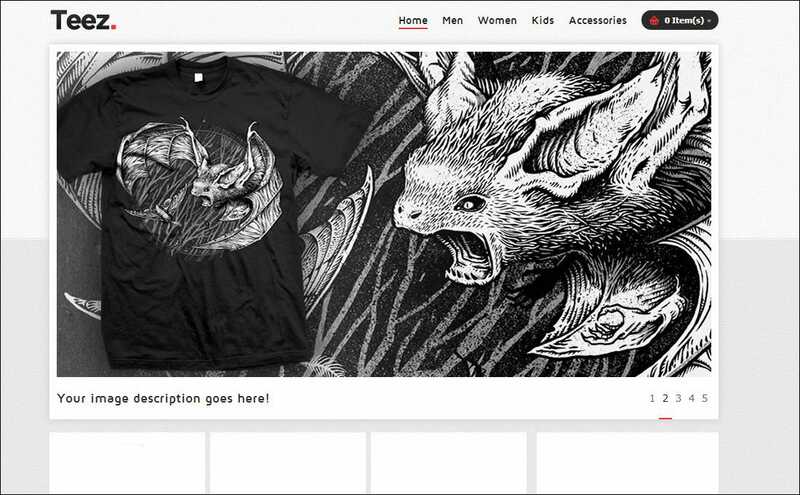 The template was built from scratch to suit the needs of an online electronic mega store. The color scheme includes a green and white combination that’s not so hard on the eyes, enabling your customers to scroll through thousands of products without getting frustrated. The subtle wood in white background gives the template a royal look, best suited for retailing furniture and other wood products online. The typography is matched excellently with the theme and a left side navigation bar is provided for easy navigation through the product base. As the name of the template suggests, it is ideally suited for automotive dealers who wish to take their business online. The brilliant color combination of the theme is what really sets it apart. The chrome grille background with the exquisitely styled images sliders makes it a real stunner. The beautifully designed template is the natural choice for online lingerie stores. The detailing of the template is finely done to let you start off with the website immediately. With plenty of featured thumbnails and banners, you have plenty of options to advertise your products using this template. This theme is a one to catch owing to its stylish designs similar to the tile layout of the now famous windows 8 home screen. The main toolbar of the page is a sure knock out with customized icons and varied new style. The themes standout is the Facebook/twitter inspired color palette. The design portrays an elegant and sophisticated layout. The buttons on the theme are sure to grab a few eyes with it’s never before seen styling. This popular website theme is useful to those who prefer functionality rather than snazzy outlook. This theme offers home pages which directly provide outlets for your latest tweets and newest facebook updates. With best in line animations, slide shows and complementary drop-downs, this theme is a sure winner with its dark and light color palette. 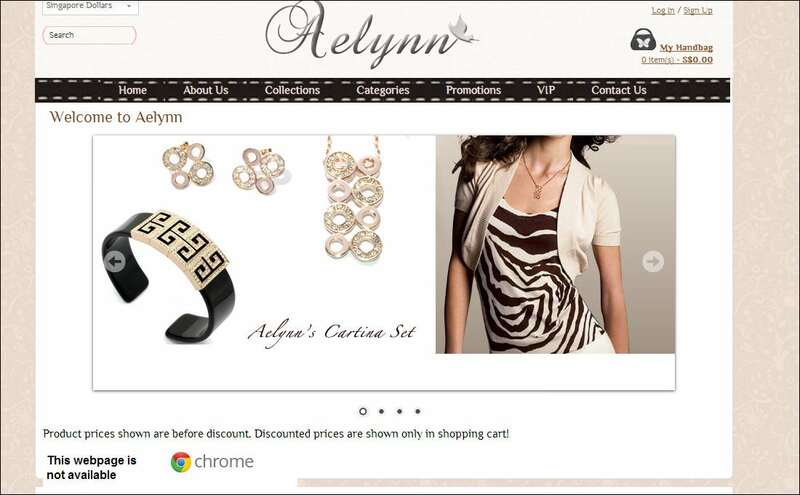 The layouts featured space is perfectly designed to get your website immediate attention. Set to start a new foodie website? Well this theme is the right way to go to set your users tongues wagging. The artistically designed featured space is sure to grab a lot of attention. 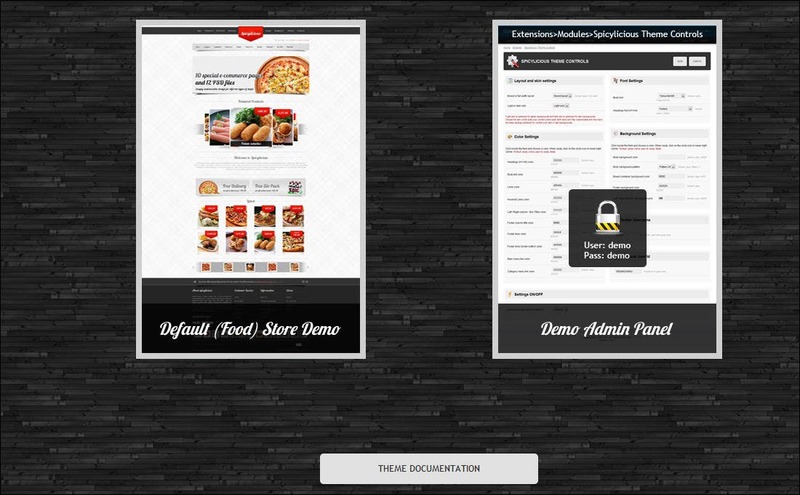 The theme also provides in-depth admin and user view to serve better for the various needs of your website. This theme aides in bring out the graphic design of your website. Interested in bringing out the intricate designs in your products? Then this theme is the way to go .With a simple black and white layout the various designs of the products are sure to bring out the colors and various textures of the products to the core. This website template is most useful for anything related to the toddler tots around. The theme has the best of fonts and color scheme to suit the websites baby needs. The tiles on the websites consist of light shades in tune with the baby theme. With hues of pink, lilac and floral designs, this theme is best suited for grasping the ladies interests. This theme also has a standout index tab which has a unique and functional design. 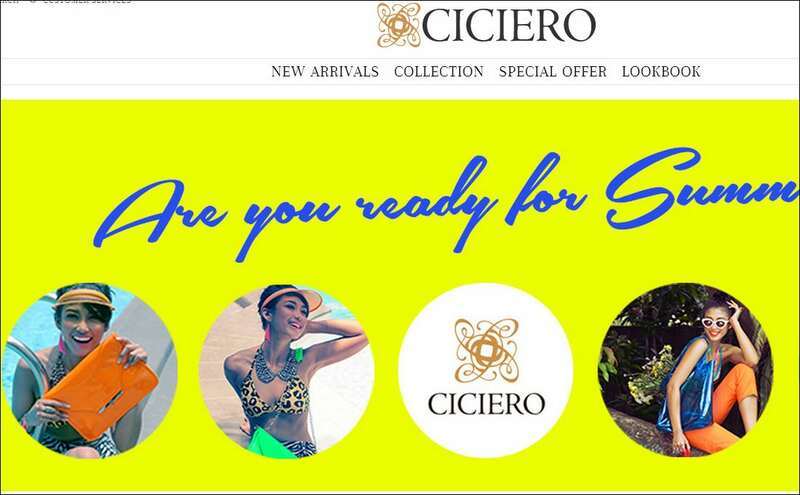 This e commerce themes boosts of advertising for itself. The design features on the website are sure to kindle the interest of the user in a glance. With huge tile layout the theme is best suited for websites which sell colorful and vibrant products. This theme contains two of the most interesting things for women – flowers and diamonds. This theme is sure to be a hit among the women owing to its subtle color palette and intricate design.